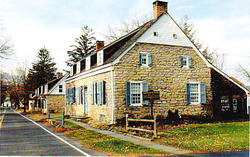 Van Deusen House is an old fashioned one owner antique shop, featuring personal service, large stock, in rhe 18th century landmark district of Hurley, New York. 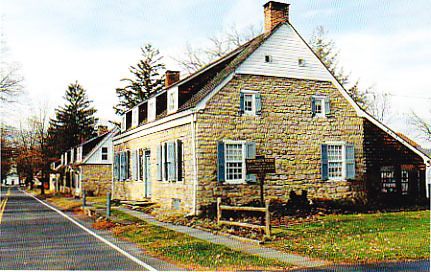 We carry country and formal furnishings, early porcelains, glass, orientals, tools and paper ephemera. 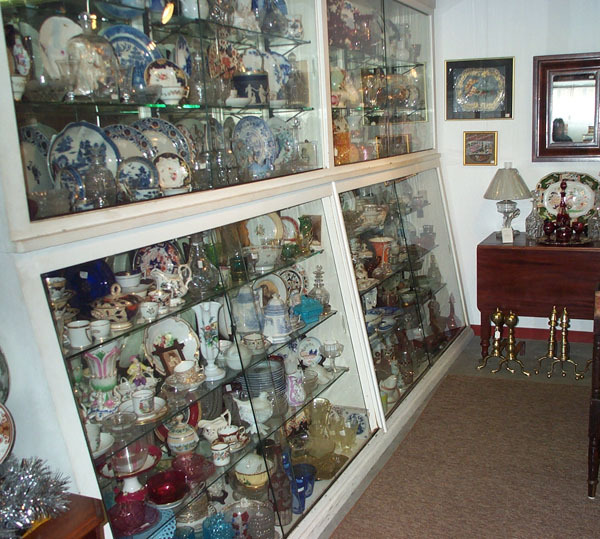 We have been in the antiques business for over 50 years, 45 at our present location. We do appraisals, rewire lamps and sell chimney hung shades. 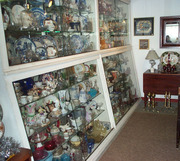 Of course we are interested in purchasing quality antiques in a wide variety of categories. We welcome both retail and wholesale business. We accept payment in cash, good check, Visa and Master card. Wholesale sales are limited to cash and checks. Rememer that clicking on any photo will enlarge it for better detail. Just click on the back arrow (upper left) to return to the original page.